Apostle Johnson Suleiman, One of Nigerian pastors who is popularly known for his fierce prophecies and predictions has recently declared war between him and the governor of kaduna state, Mallam Nasir El- rufai for enacting religious regulatory bill in the state. 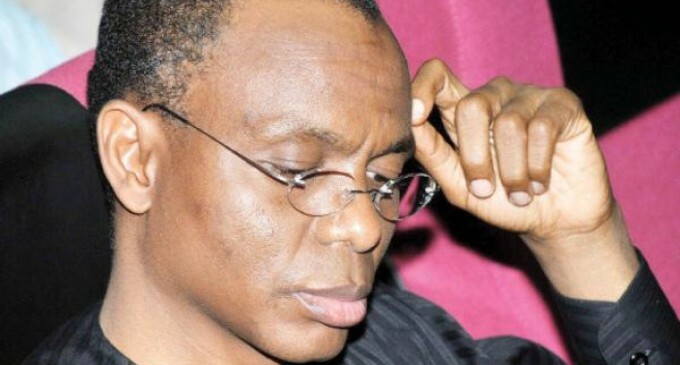 Few weeks after he declared that Kaduna state governor, Nasir El Rufai will die if he does not revoke the Religious Regulation Bill. 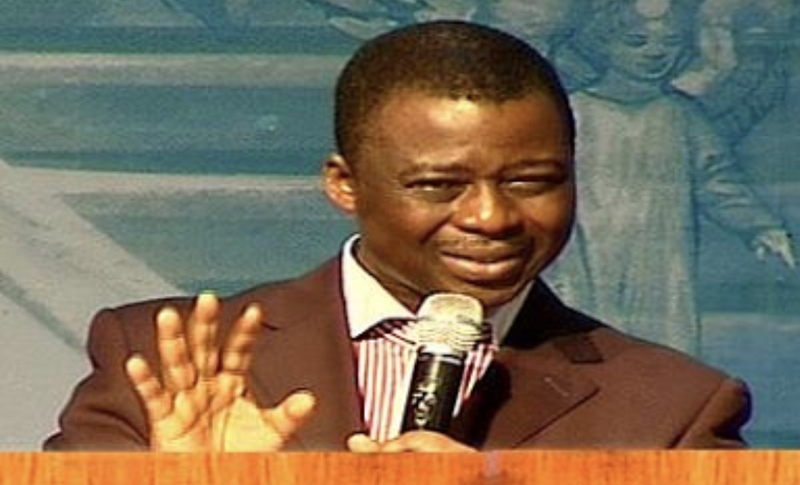 Edo state based pastor and the Senior Pastor of Omega Fire Ministries (OFM), Apostle Johnson Suleiman, while preaching in his church recently reaffirmed his death sentence on El Rufai, saying he will die for daring to anger Christians.